The 10th ACM SIGGRAPH Conference and Exhibition on Computer Graphics & Interactive Techniques in Asia was successfully held on 27-30th November 2017 at Bangkok International Trade & Exhibition Centre, Thailand. The 4 days SIGGRAPH Asia 2017 has attracted more than 7,000 CG industry experts, outstanding enterprises, practitioners and enthusiasts. 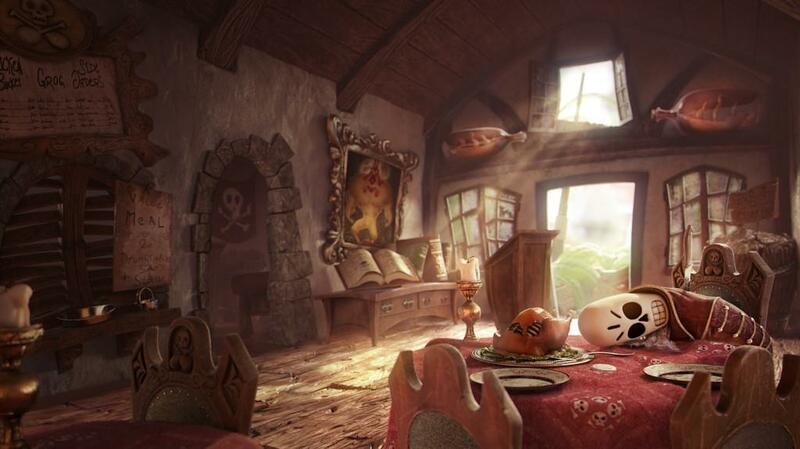 There are a large number of professionals from CG field in Asia, more and more people wish to know more about the development of computer graphics and interactive technologies as well as their future trends. 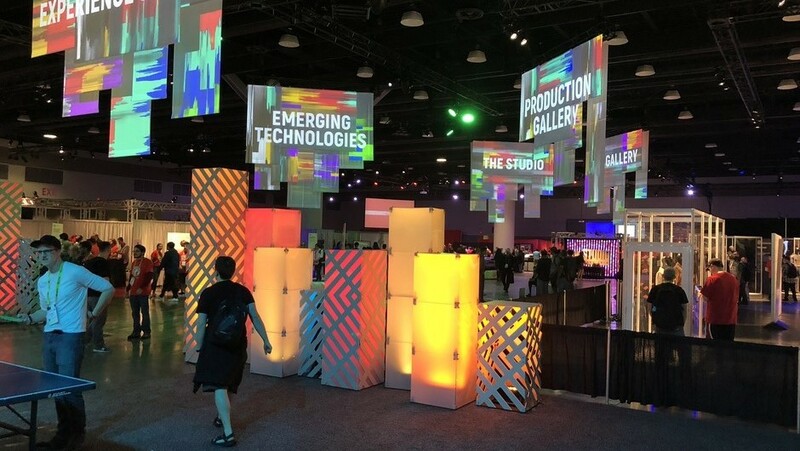 The SIGGRAPH Asia comprised of a total of 4 major exhibitions: Trade Exhibition (showcasing the latest innovative products and services), VR Showcase (a variety of fun virtual reality scenes), Art Gallery (mainly AR/VR/MR technology in the field), Emerging Technologies Exhibits (various emerging ideas and technologies). It also covers animation & visual effects, AR, cloud-based systems, computer graphics, gaming technologies, imaging, interactive & innovative technologies, virtual reality & simulation, visualization and other exhibitions. As one of the largest cloud render farms in the world, Fox Renderfarm is highly praised by both new and existing customers at the SIGGRAPH Asia 2017 in Bangkok. 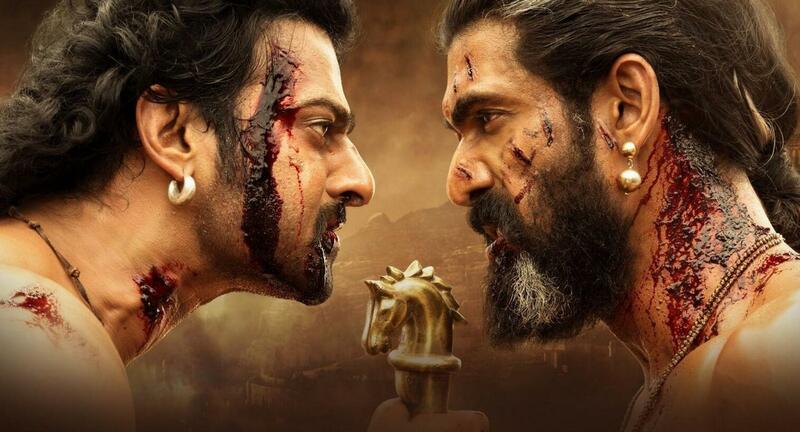 So far, Fox Renderfarm has provided rendering solutions for the 86th Academy Award the best animated short film "Mr. Hublot", the best-selling Indian film in the history "Baahubali: The Beginning" and "Baahubali 2: The Conclusion", another top grossing film in the Chinese box office record " Wolf Warrior 2 " and other amazing films such as "Bilal", "Kingsglaive: Final Fantasy XV", "L.O.R.D (Legend of Ravaging Dynasties)", "Throne of Elves" and many more. Fox Renderfarm booth has been so popular and received many visitors during the exhibition. We are truly overwhelmed by the support from the organizers as well as the attendees. This exhibition not only strengthened the cooperation between Fox Renderfarm and its existing customers but also helped new customers to understand the cloud rendering technology, patiently answered the cloud rendering process and promoted further cooperation. At the same time, Fox Renderfarm’s parent company Rayvision has launched a new platform, VIVUE.io — Better efficient review platform for video content collaboration. VIVUE.io has attracted the attention of numerous film directors and producers. VIVUE.io is suitable for content creators and teams such as directors, producers, artists, designers, managers and media to solve common problems such as video upload, review and team collaboration anytime and anywhere in order to allow content creation becomes more efficient and convenient. 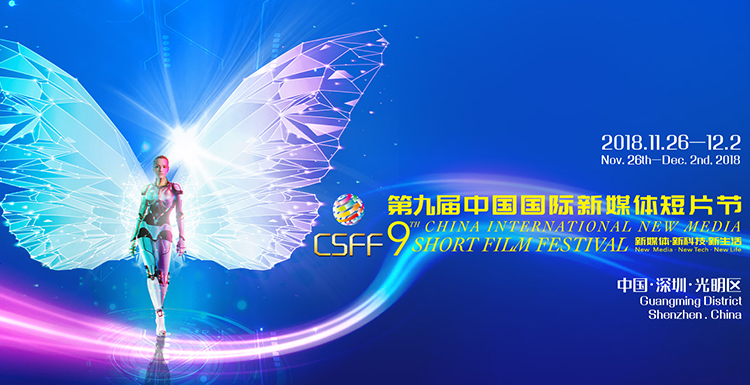 As of now, VIVUE.io acts as the International Selection Jury Online Review Platform for the 8th China International New Media Short Film Festival. VIVUE.io has tailored the virtual off-site online review platform for the juries and has received good appreciation from directors such as Paul Brown, Jiang Wenli, Ding Liang, Zhuo Botang and other well-known directors. Mr. Mike Zheng, Marketing Director of Fox Renderfarm and Head of VIVUE.io, was invited to attend SIGGRAPH Asia CG in China Summit and delivered a speech entitled "Rapid Development of the China's Film Industry". Also present at the CG in China summit were president of SIGGRAPH Hong Kong, Rick Xu; president of SIGGRAPH Shenzhen, Felix Yip; president of SIGGRAPH Shanghai, Dr. Simon Shum; vice president of SIGGRAPH Hong Kong; and Jos Stam, senior research scientist of Autodesk and two Academy Awards for Technical Achievement winner. Other guest speakers also included Mr. Chris Murphy from Shanghai and Mr. Quentin from Chengdu. 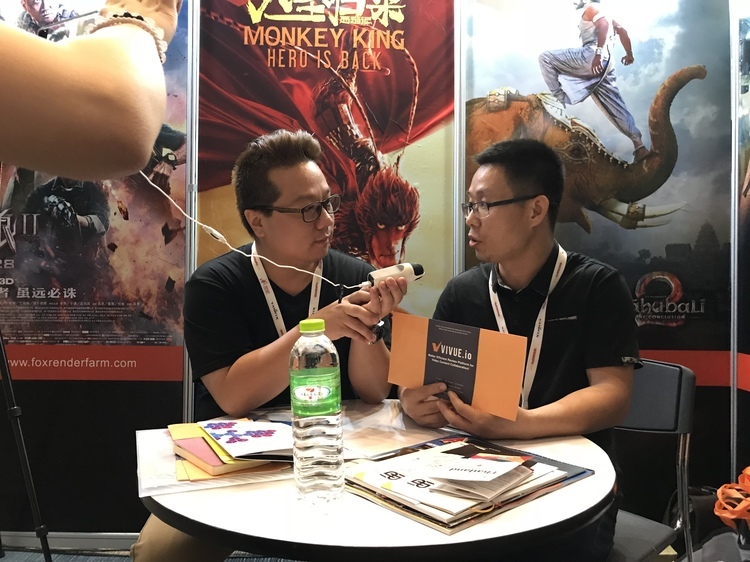 The CG in China Summit guest speakers mainly shared the development status and trends of CG industry in China, including animation, VR industry, real-time rendering, and animation technology, which provided a face-to-face exchange between experts and scholars from Asia. Mr. Mike Zheng described on the three stages of CG film industry in China. 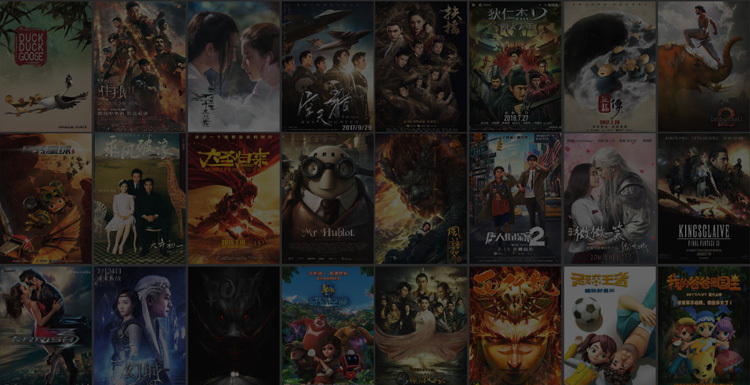 Through data comparison and case analysis, Mr. Mike Zheng demonstrated the current situation and trend of the development of film industry in China. He explained the whole process of BAT composition to all attendees and also mentioned about the China's film market guaranteed box office issue and box office film distribution characteristics. 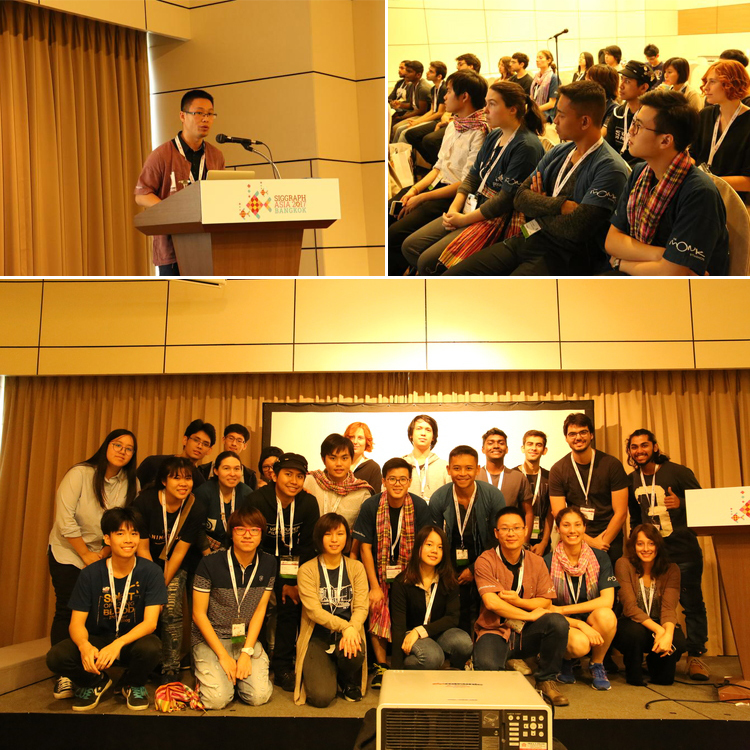 At this year's Student Volunteer Session Closing Conference, Mr. Mike Zheng was also invited to attend and delivered a speech about Fox Renderfarm GoCloud program. 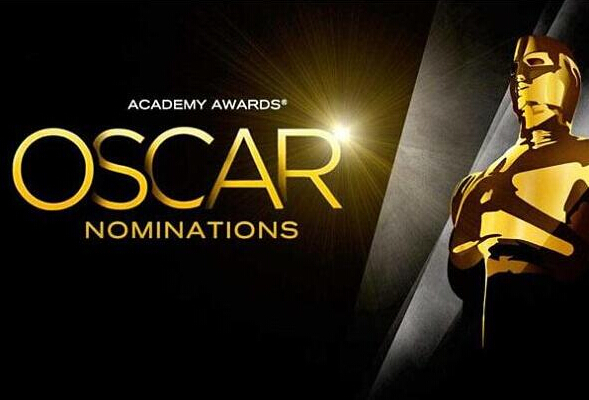 In recent years, students creative works have gained many appreciations from film and television industry. Fox Renderfarm as the industry leader, in order to unleash CG students’ unlimited potential, Fox Renderfarm has launched a unique GoCloud program to provide support for students who have ideas and creativities without financial ability and technical expertise to realize their dreams. The program includes educational discounts, rendering offers, creative and outstanding project support, technical support, professional guidance, as well as review & collaboration platform and more. 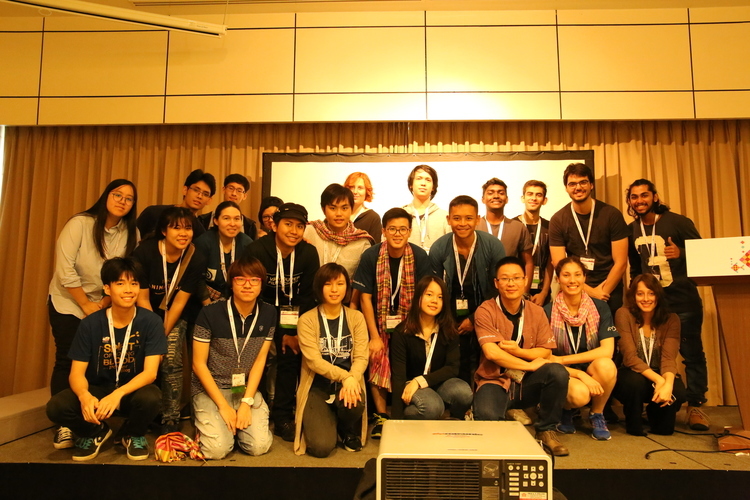 This year’s SIGGRAPH Asia, Fox Renderfarm also provides student volunteers with rendering and VIVUE.io review & collaboration platform technical support in order to help them to realize their CG creation dreams! During the exhibition, Mr. Mike Zheng also received media interviews by giving a comprehensive introduction to Fox Renderfarm, VIVUE.io review & collaboration platform, as well as RaySync enterprise data transfer solution with the aim to further promote our brands reputation. 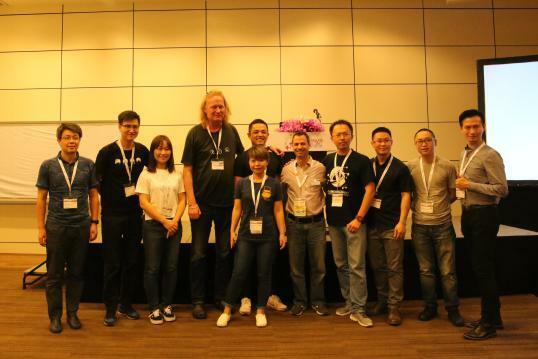 Fox Renderfarm can be described as very productive at SIGGRAPH Asia 2017, Fox Renderfarm managed to develop and maintain the relationships with the new and existing customers; VIVUE.io started to gain attention from the industry; CG in China Summit and Student Volunteer Session ended with a unanimous welcome by the attendees and volunteers. 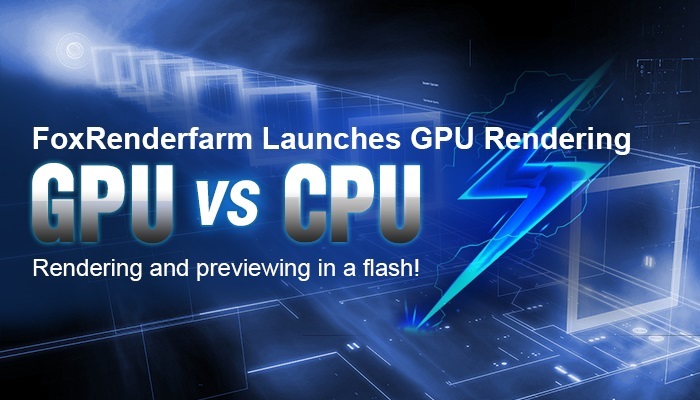 The confidence of SIGGRAPH Asia for Fox Renderfarm’s leading position in render farm industry along with the outstanding contribution is the most important reason that SIGGRAPH Asia decides to start such deep cooperations with Fox Renderfarm. And Fox Renderfarm really appreciated the awesome opportunity to present themselves in front of so many international 3D animation and VFX production companies. 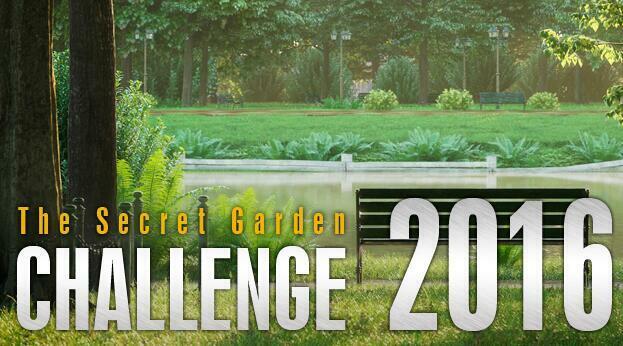 Let’s take hand in hand to help enhance the development of CG industry. See You Next Year, SIGGRAPH Asia 2018 Tokyo!